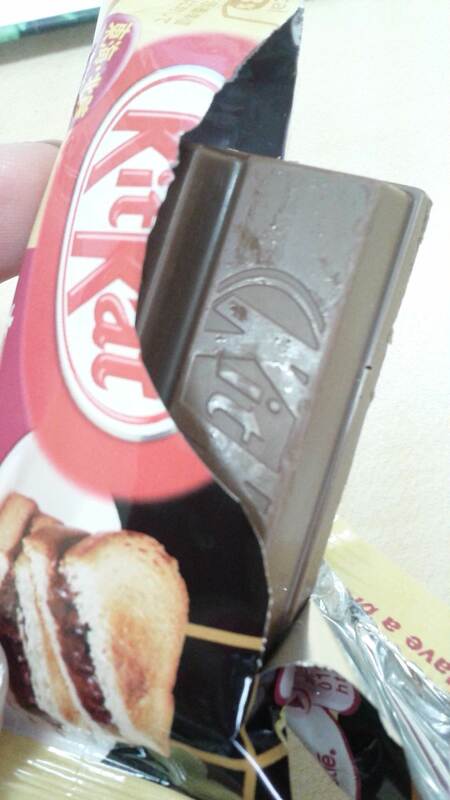 This is a lovely souvenir that I was given recently – an Azuki Bean Sandwich flavour Kit Kat from Nagoya. Needless to say, it was gorgeous! 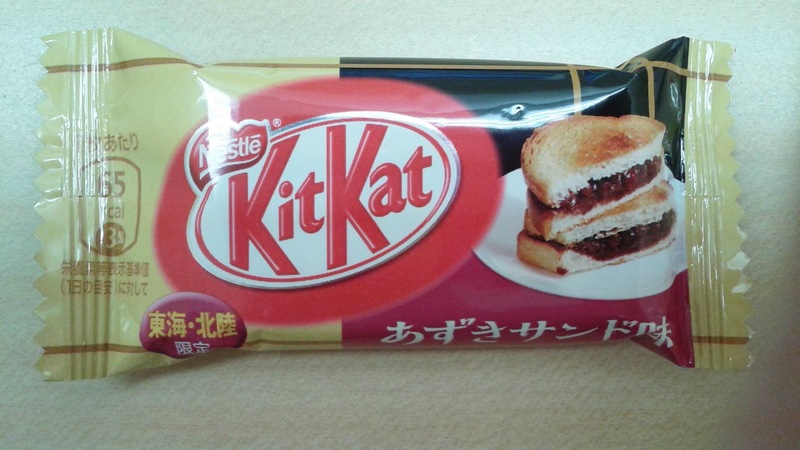 For whatever reason, azuki bean paste on toast is super popular in Aichi prefecture, the capital of which is Nagoya, hence this Kit Kat flavour. I hope you are all well darlings! Never cease to be amazed by what Japan puts its sweets. I love seeing all the interesting treats you come across ❤ ❤ I'm glad this one was yummy! !